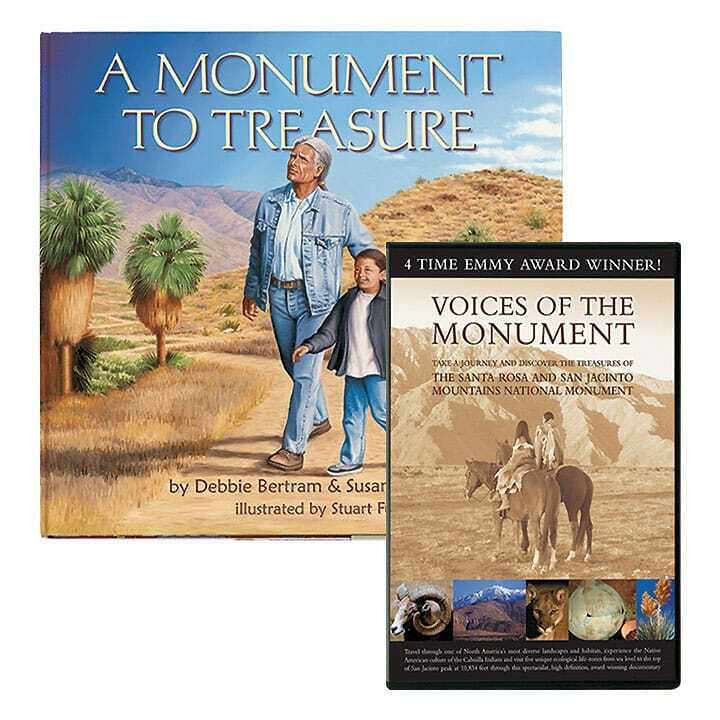 This book/DVD combo pack is a celebration of beauty and history in The Santa Rosa and San Jacinto Mountains National Monument. A Monument To Treasure reveals the sweet surprises of the Santa Rosa and San Jacinto Mountains National Monument — the majestic mountain range that surrounds the Coachella Valley. 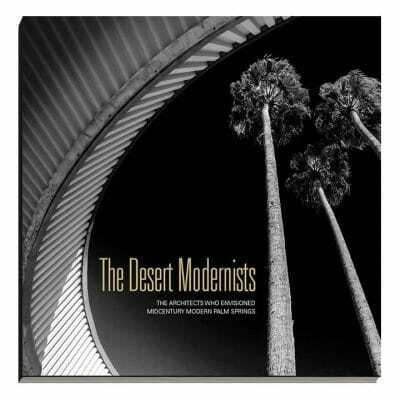 From a mountain cave to desert wildlife, from the Palm Springs Aerial Tramway to The Living Desert Zoo and Gardens, you can explore colorful wildflowers, prickly cacti, bighorn sheep, roadrunners, the Indian Canyons, and much more. 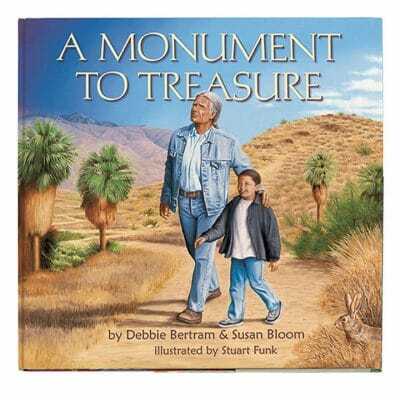 Written by children’s book authors Debra Bertram and Susan Bloom, and Illustrated by Palm Springs Life art director Stuart Funk, this bright volume is a treasure for adults, too. The Voices Of The Monument DVD takes you on a journey to discover one of North America’s most unique and diverse mountain ranges. Learn about the native Cahuilla Indian Tribes and how they survived in such extreme environments. Soar over some of the most spectacular geological landscapes from indigenous palm oasis to one of the largest rockslides in the world. View spectacular footage of the endangered and illusive Peninsular Big Horn Sheep; plus a range of animal, bird and plant life encompassing five different life zones. Shot in spectacular high definition HDTV you’ll experience the detail of this diverse and seldom seen land.